Starting in 1942, Jean Herold-Paquis broadcast daily propaganda news reports on Radio Vitchy, in which he regularly called for the "destruction" of the United Kingdom. His catch phrase was "England, like Carthage, shall be destroyed!" 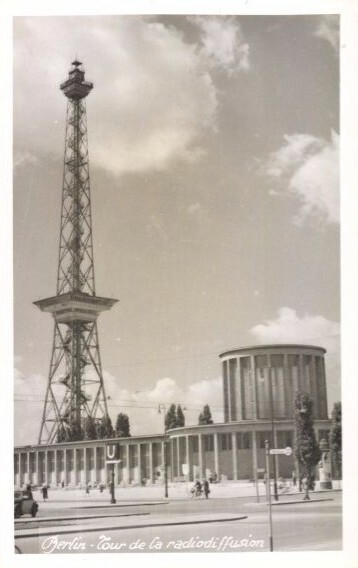 It's broadcasts were pitched directly against the BBC broadcasts of Radio Londres by Free French figures like Pierre Dac, who sang the taunting refrain "Radio Paris ment, Radio Paris ment, Radio Paris est allemand." That roughly translates to "Radio Paris lies, Radio Paris lies, Radio Paris is German.") He set it to the theme of 'La Cucaracha'. (The song dates back to the 1700s) More here. Listening to the BBC was outlawed and after 1942 it was punishable by death. Nonetheless the ban was regularly flouted. The BBC was more trusted for news than the propaganda outlets. 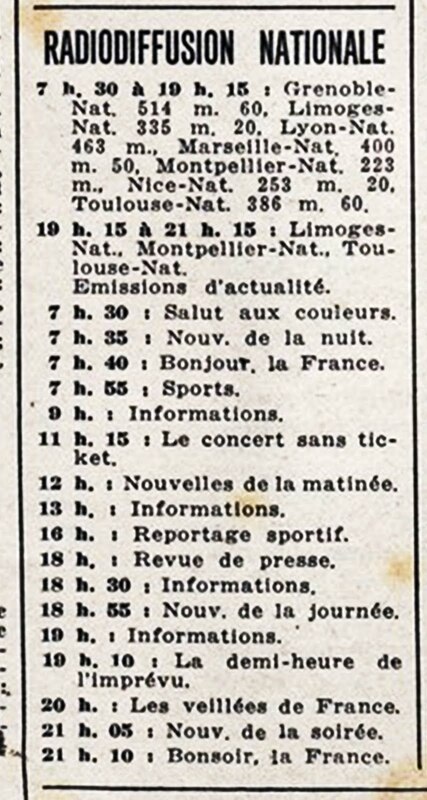 In December 1943 Philippe Henriot was appointed Secretary of State for Information. During his career he created propaganda programs and broadcast through Radio Paris, becoming the government's spokesman. He waged a war of propaganda against the Free French Forces and in particular the BBC. For his efforts, Henriot was nicknamed the "French Goebbels". More here. Radio Paris was shut down on the evening of August 15th, 1944 by French Forces, as part of the liberation of Paris. In September 1944, The Vichy government fled, and became a government-in-exile in Sigmaringen, across the border in Germany. 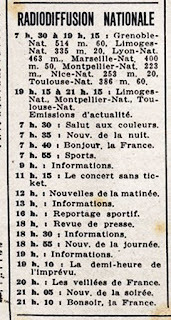 Herold-Paquis advised collaborators at Radio Paris to leave France. They piled into a truck and headed for Germany. They claimed in their final broadcast that Germany would win because of their 'secret weapons.' Germany was no permanent safe-haven and some subsequently fled to Switzerland, or further afield. On June 28th, 1944, Philippe Henriot was assassinated by members of COMAC (Comite d'Action Militaire). After the war, Petain was tried and convicted for treason. He was originally sentenced to death, but his sentence was commuted to life in prison. Petain died in 1951. Jean Herold-Paquis was captured in Switzerland. In 1945, he was handed over to the French, who executed him for treason on October 11th, 1945.